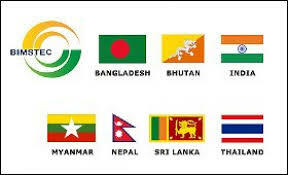 KATHMANDU (3 June 2018) – Nepal is set to propose to hold the Bay of Bengal Initiative for Multi-sectoral Technical and Economic Cooperation or BIMSTEC summit on coming August end or early September. The cabinet today also endorsed the organizational structure and positions for employees of the district administration, ilaka administration, border administration, immigration and prison management office. 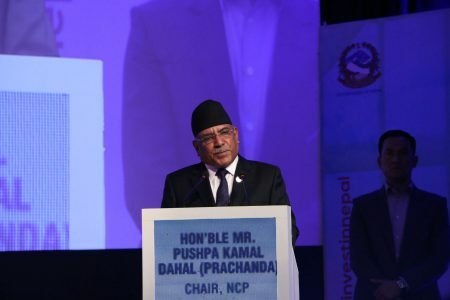 Likewise, the Kathmandu-Tarai-Madhesh Fast Track Project Operation Guidelines 2075 was endorsed.